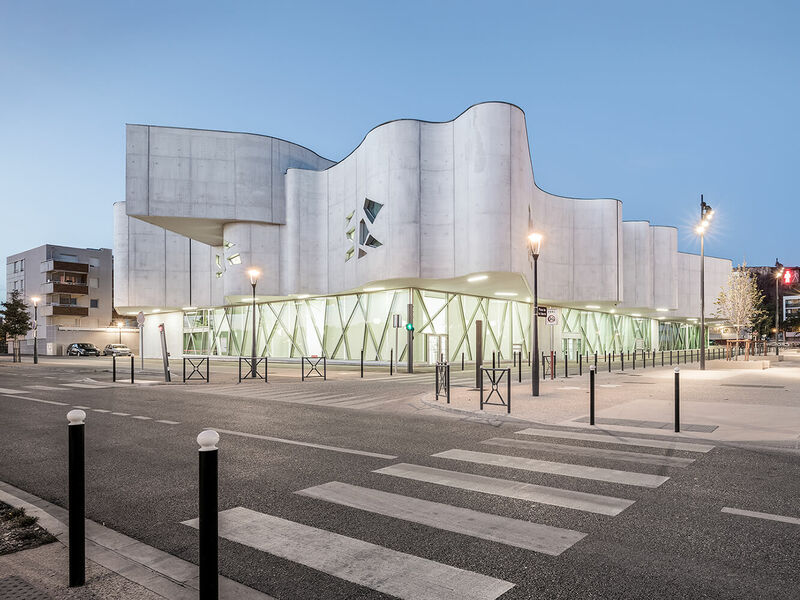 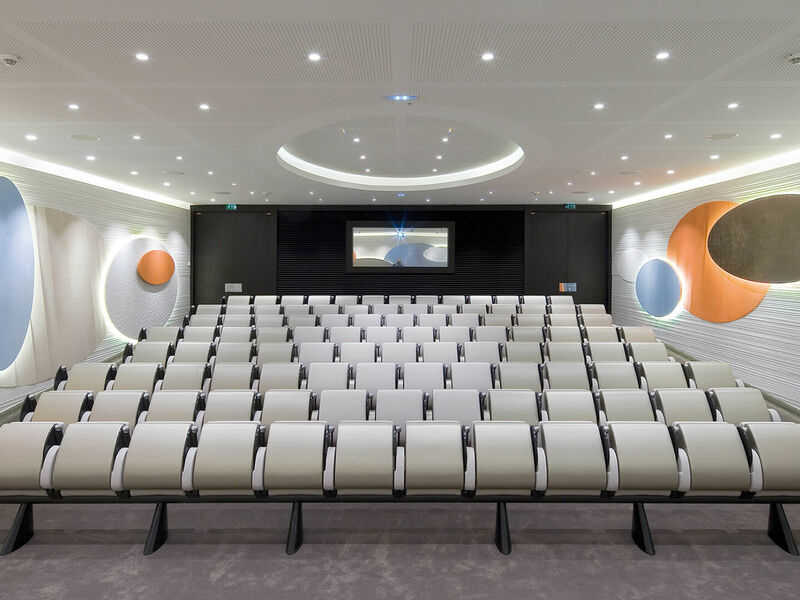 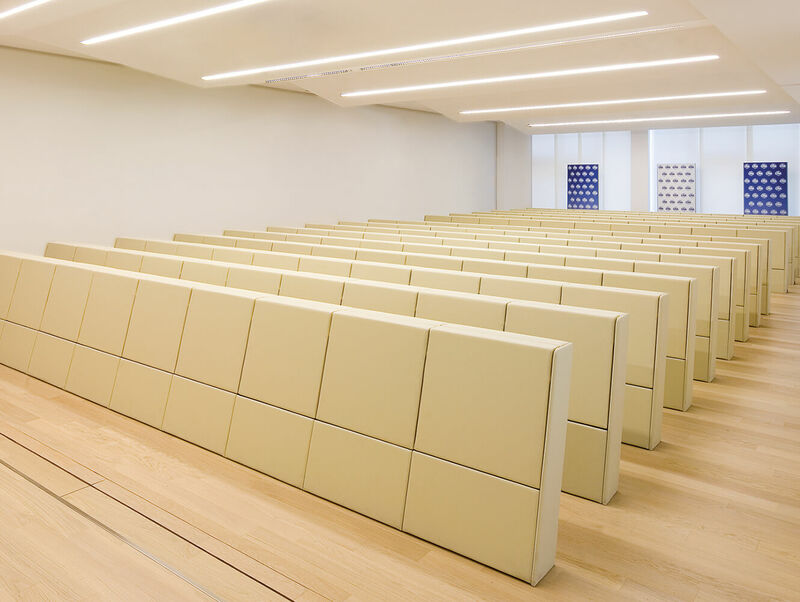 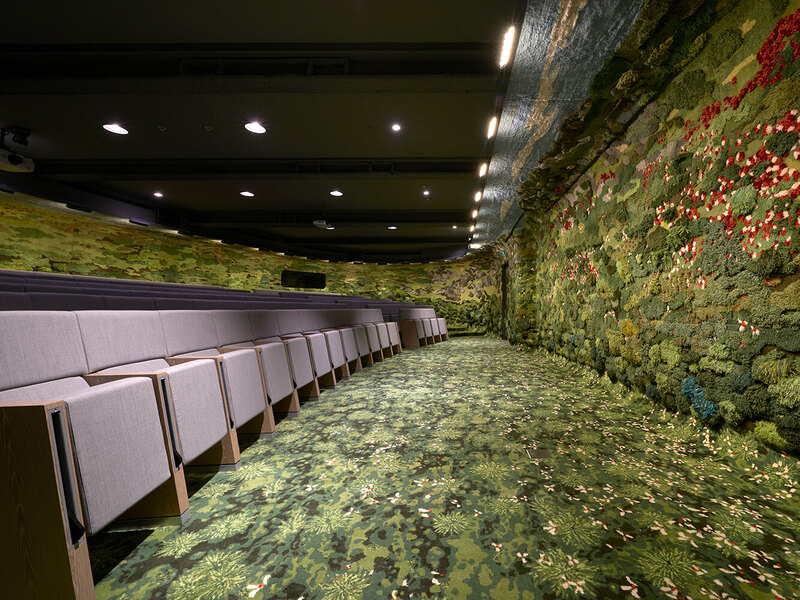 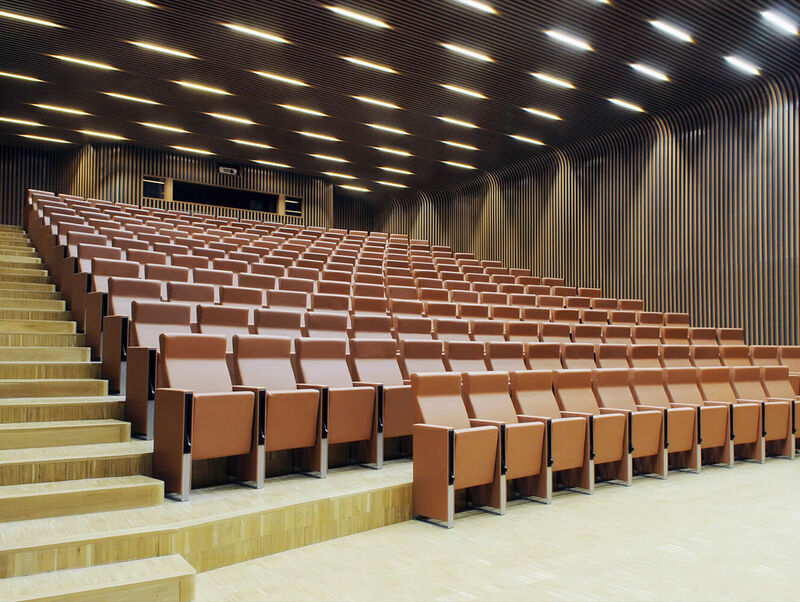 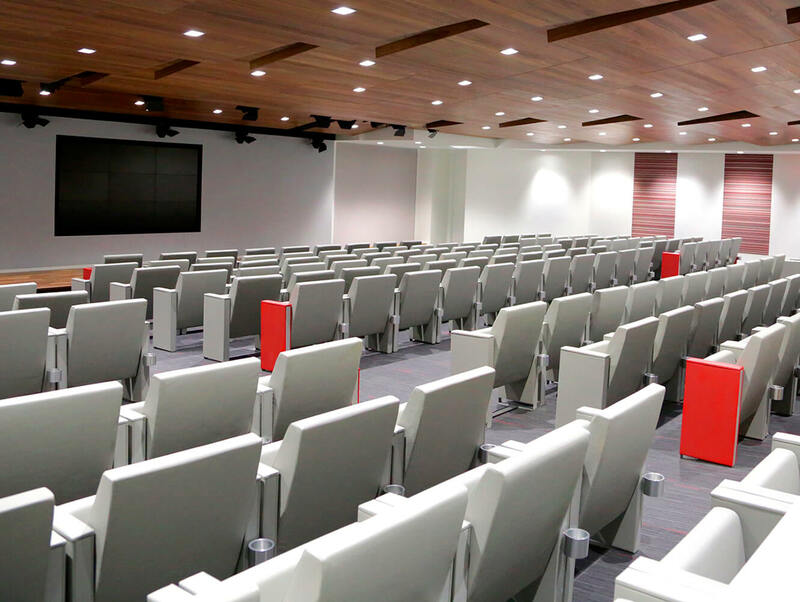 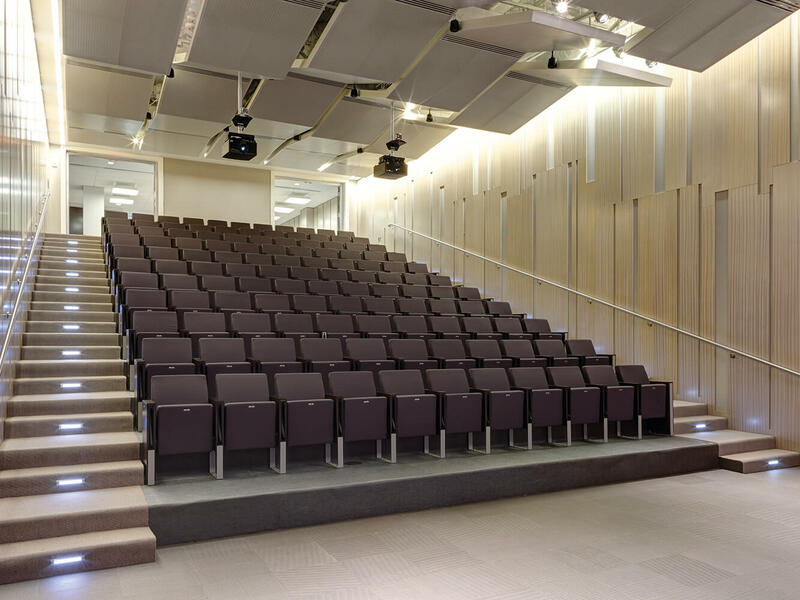 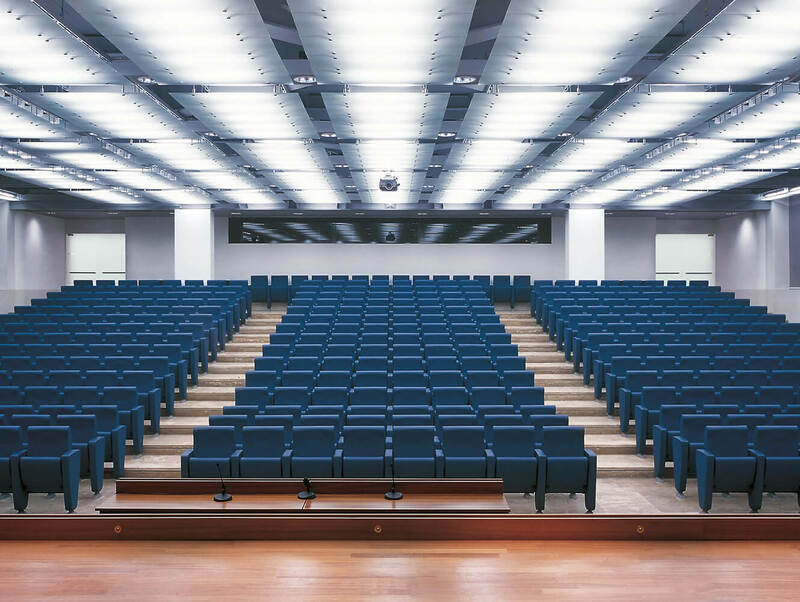 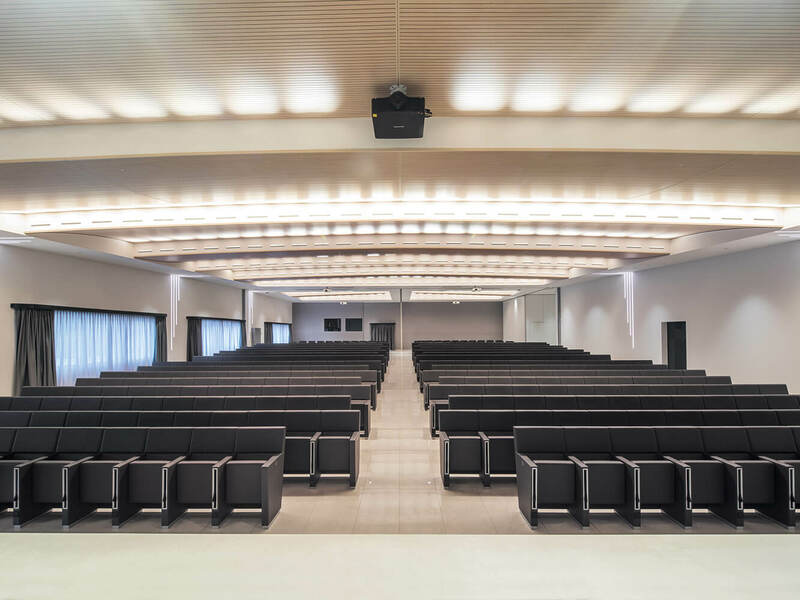 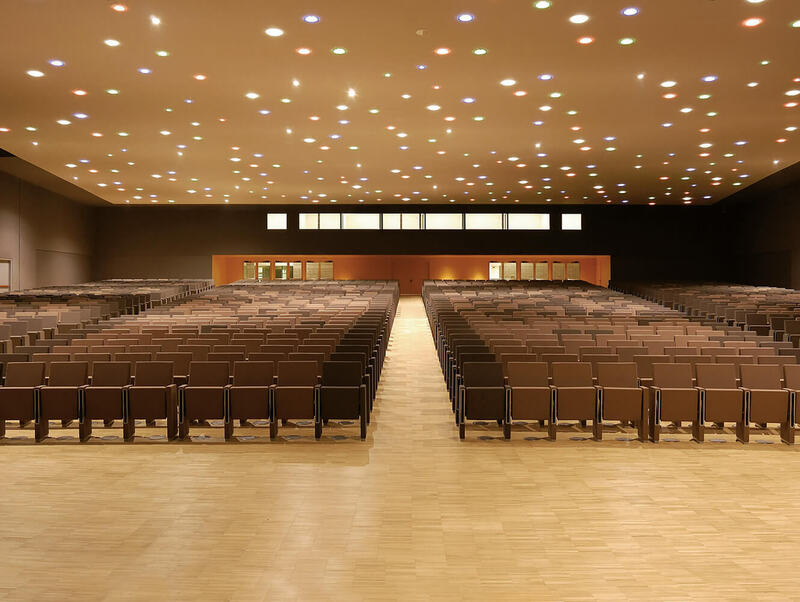 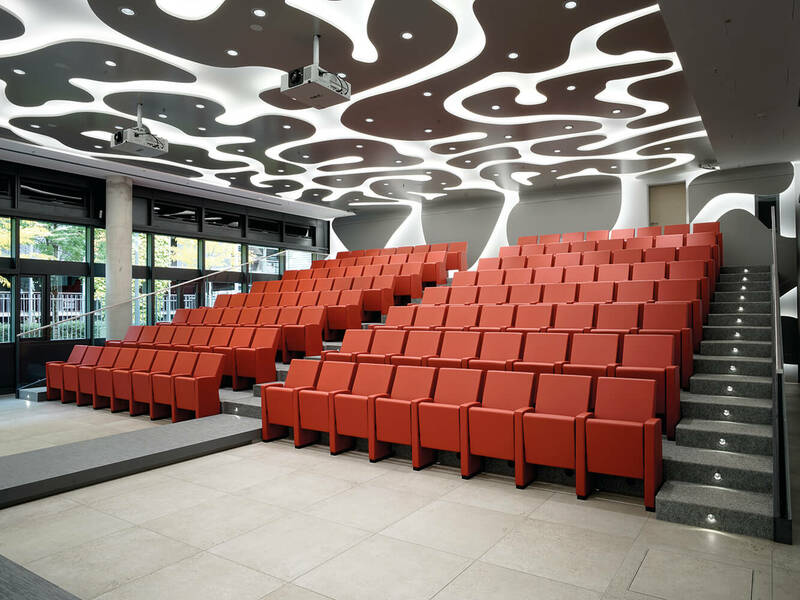 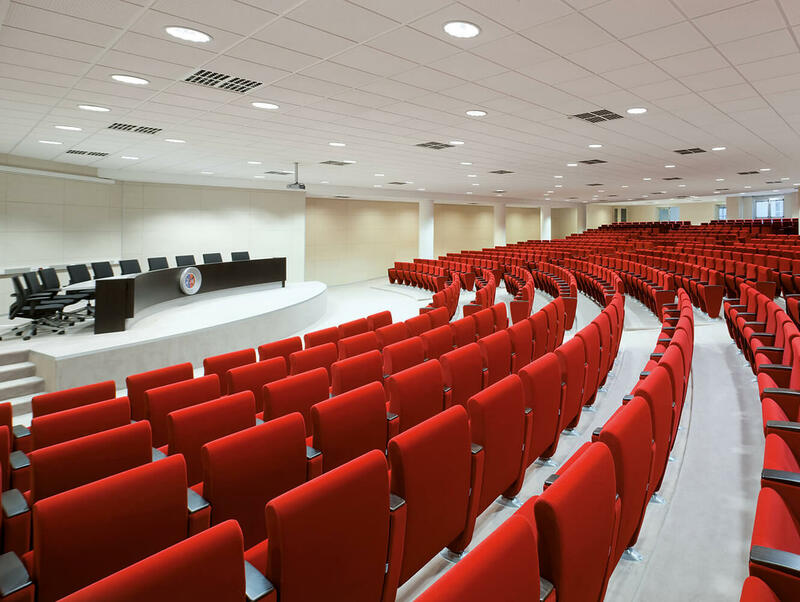 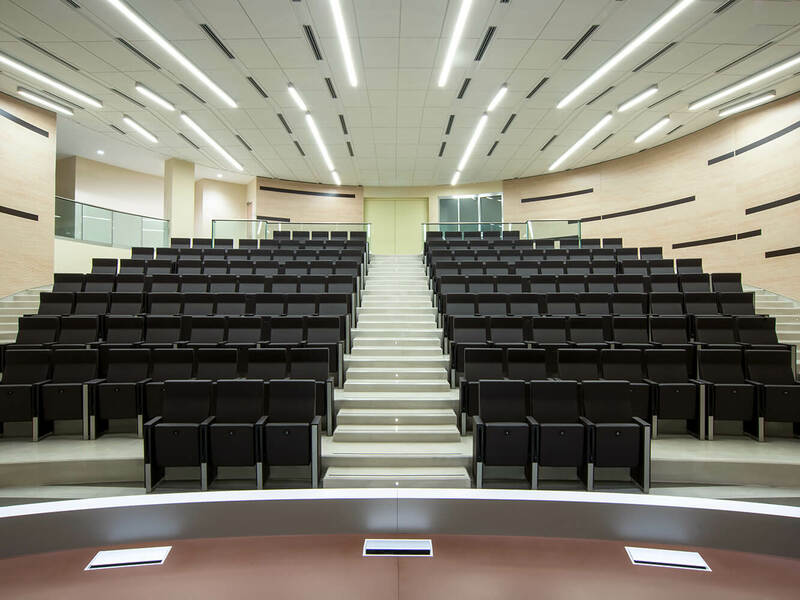 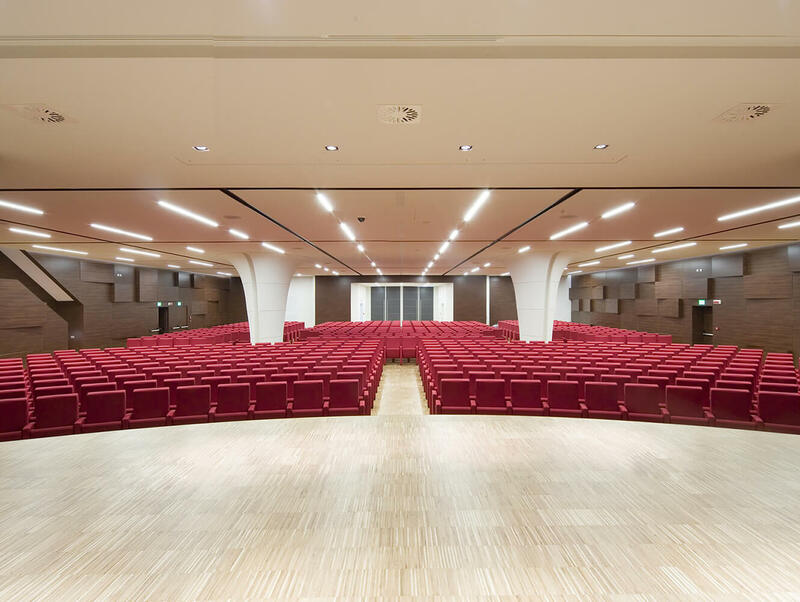 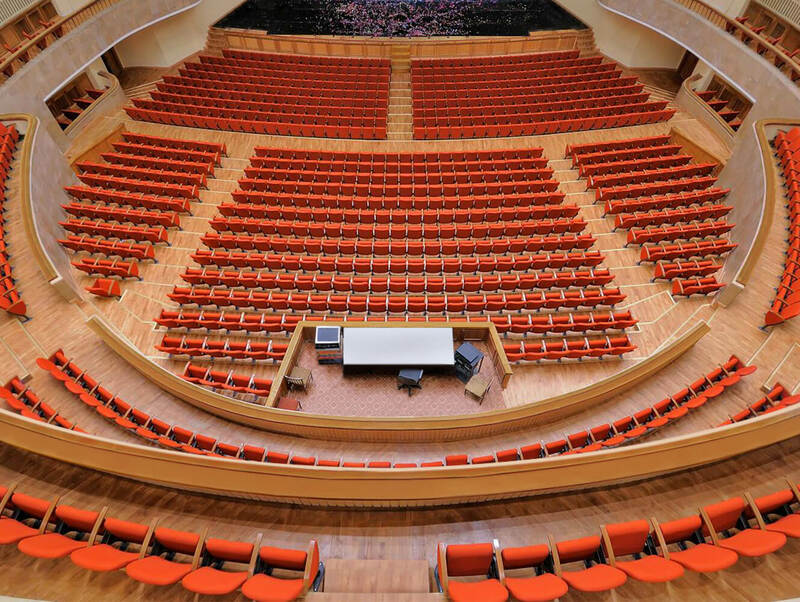 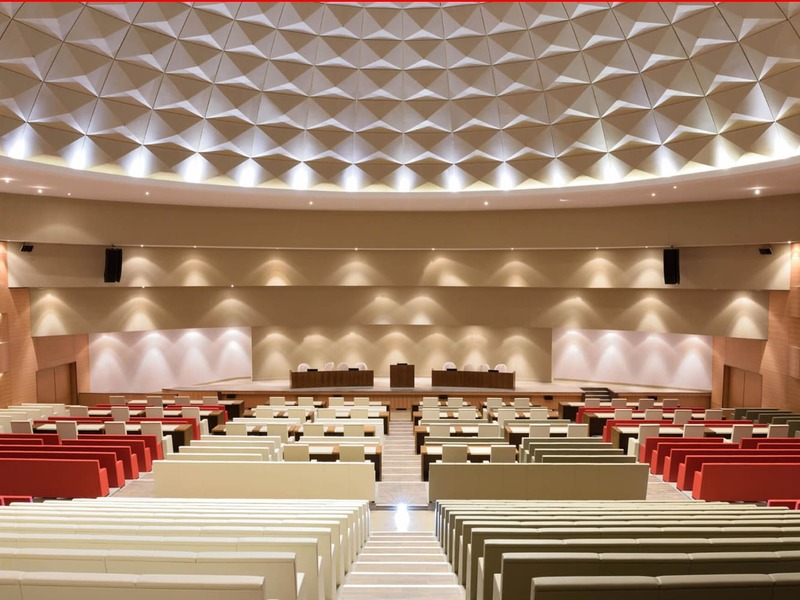 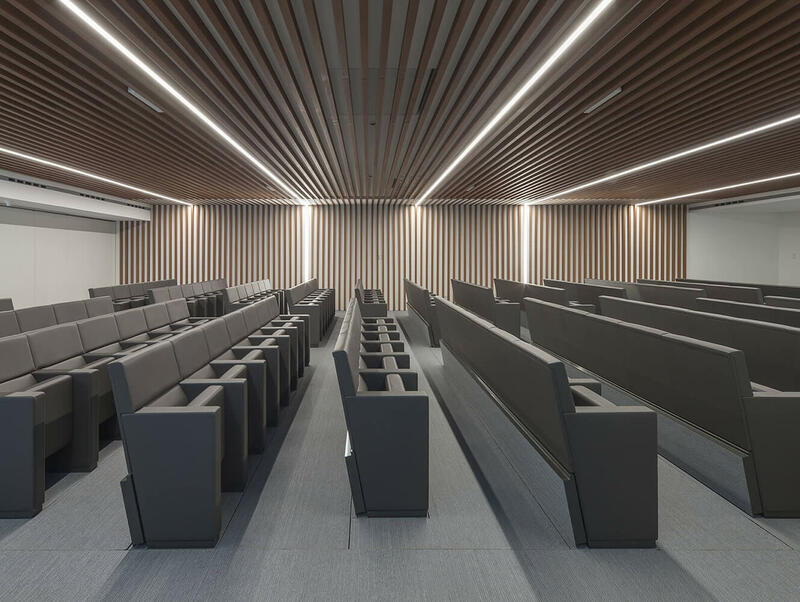 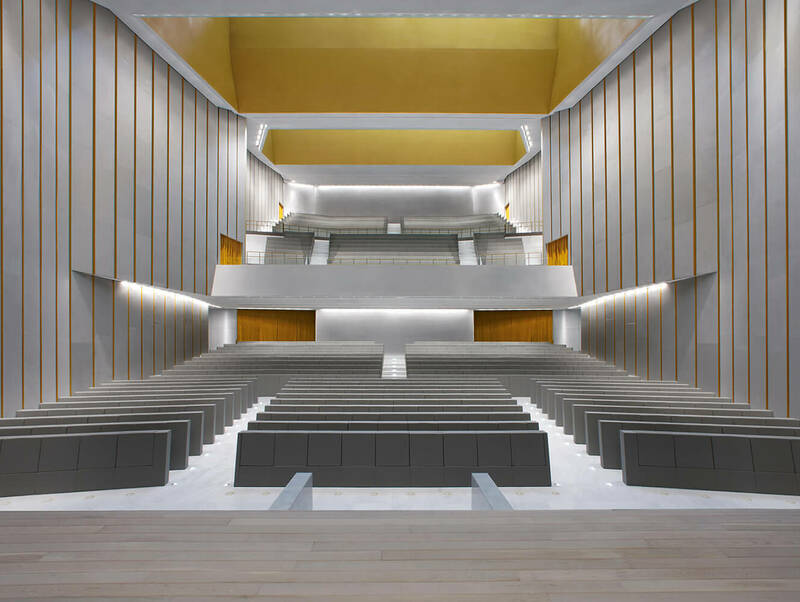 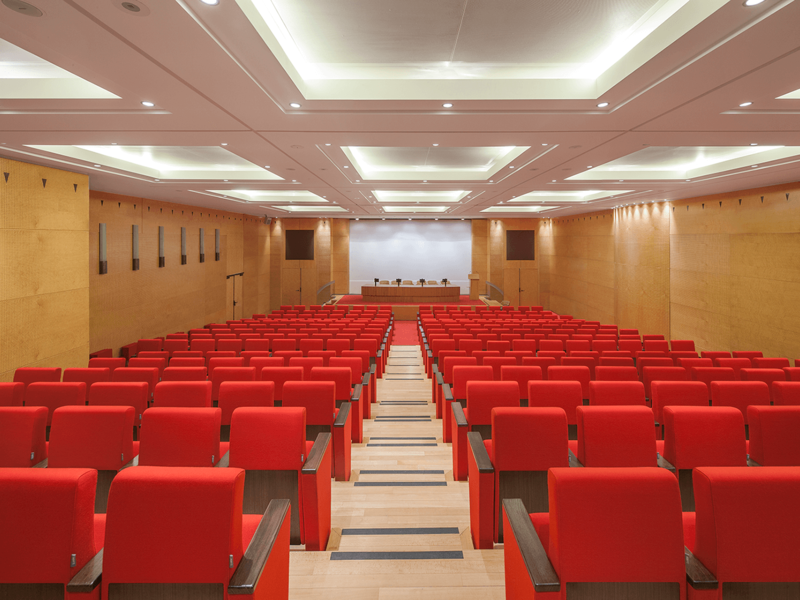 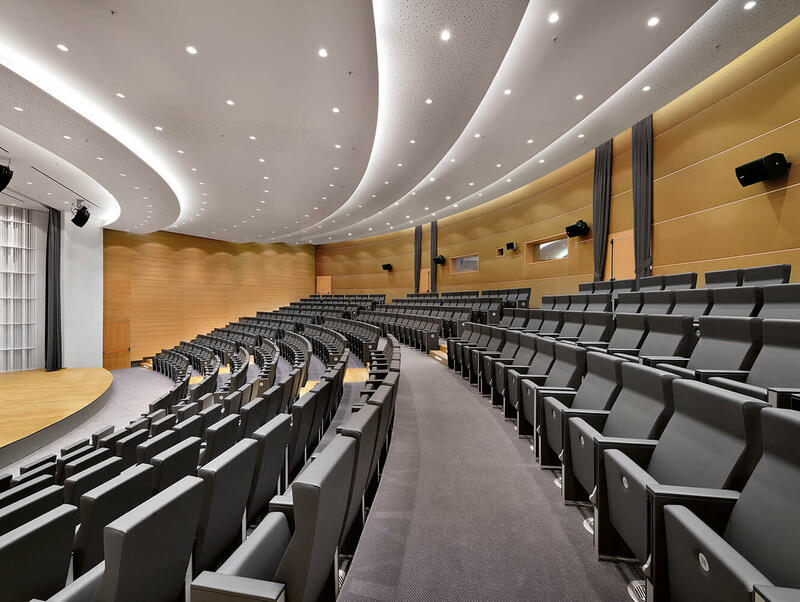 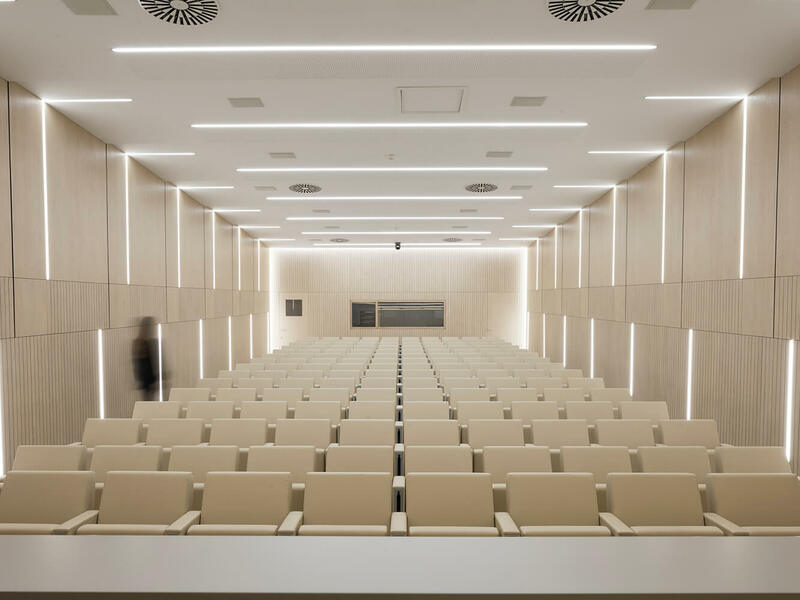 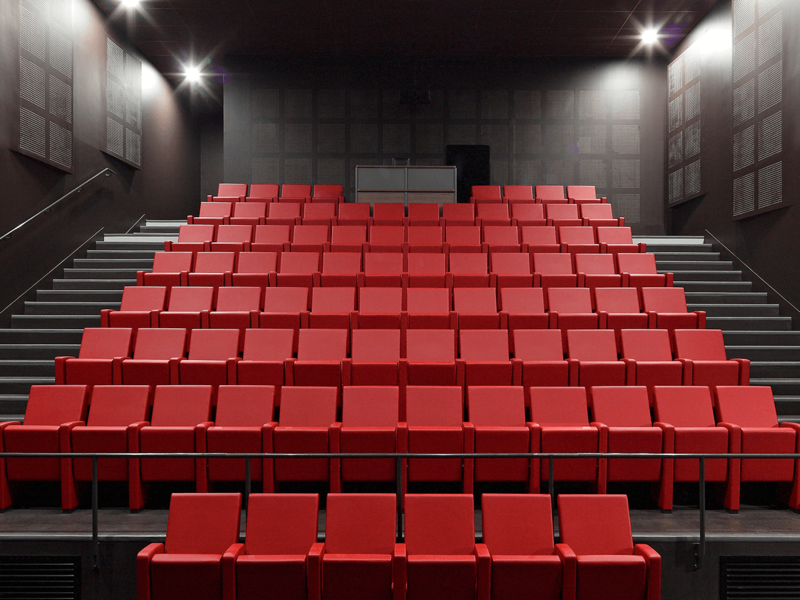 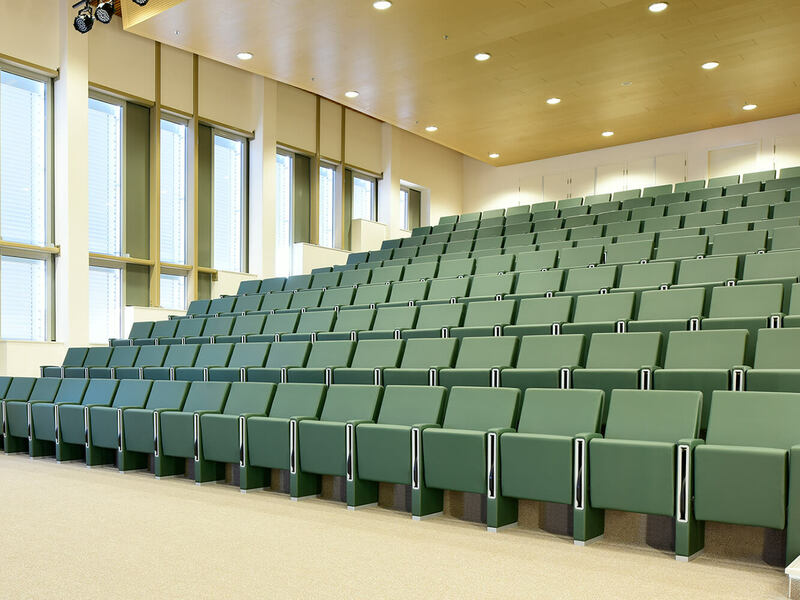 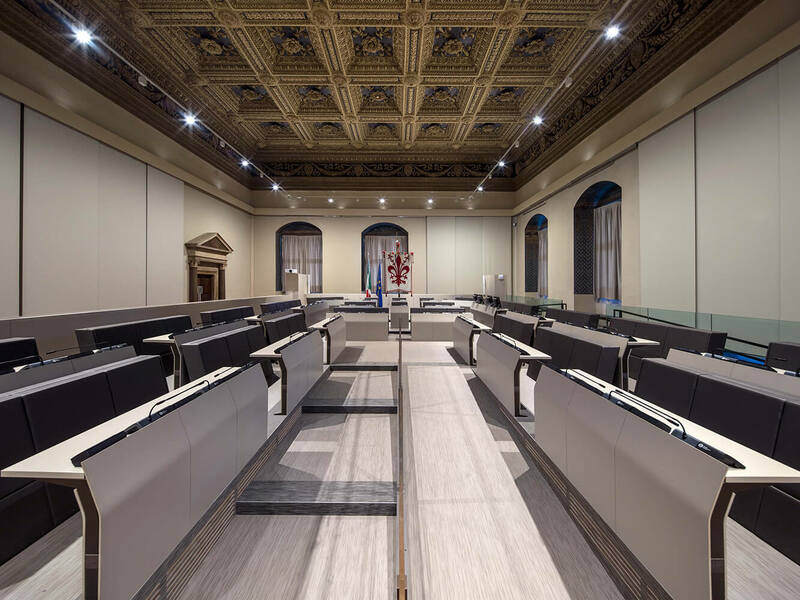 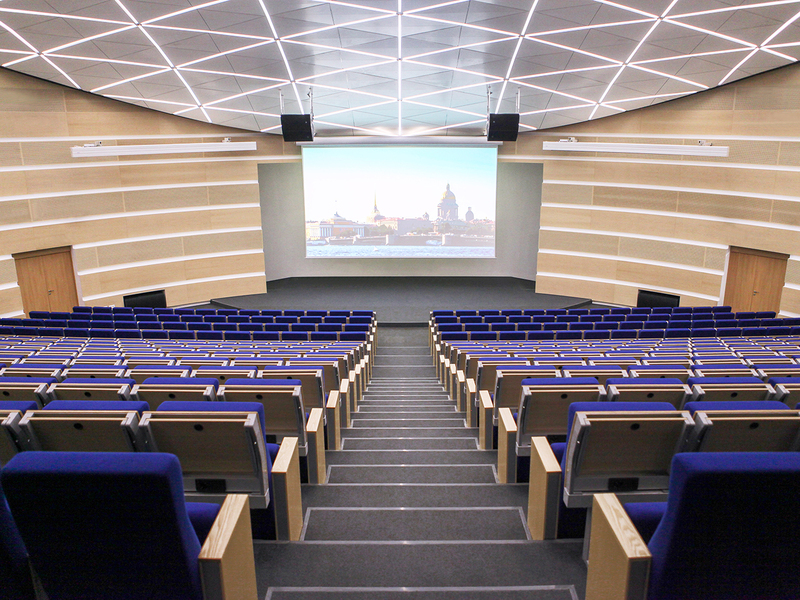 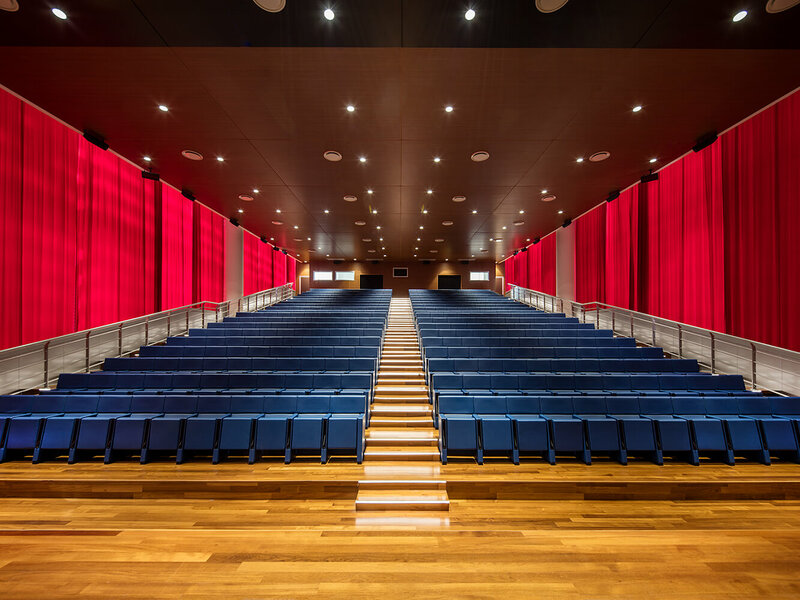 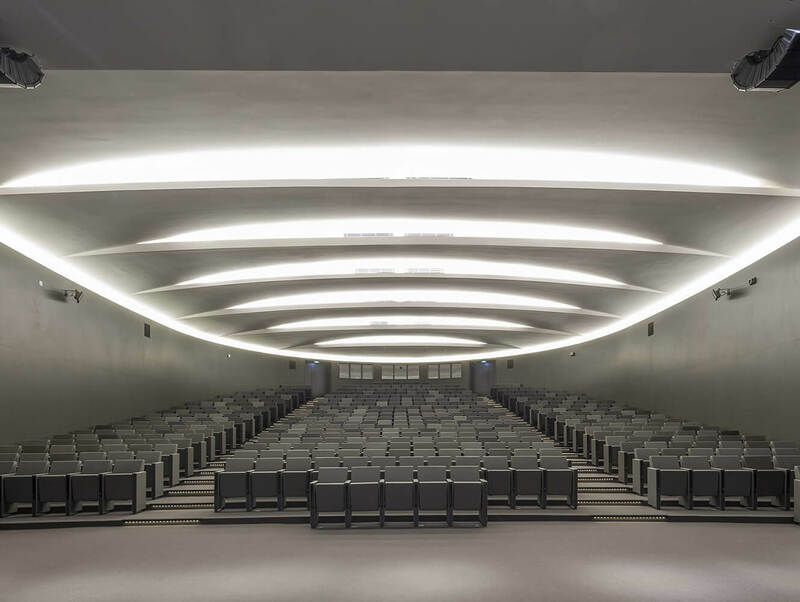 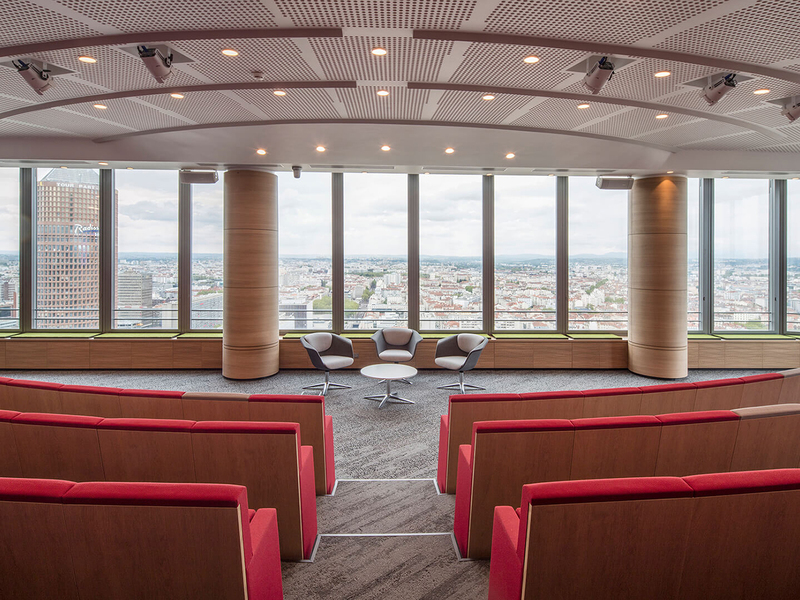 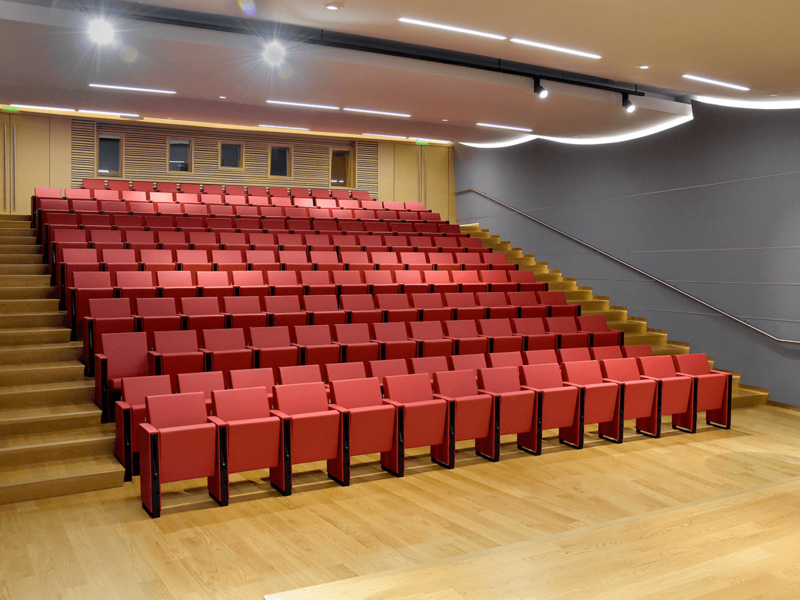 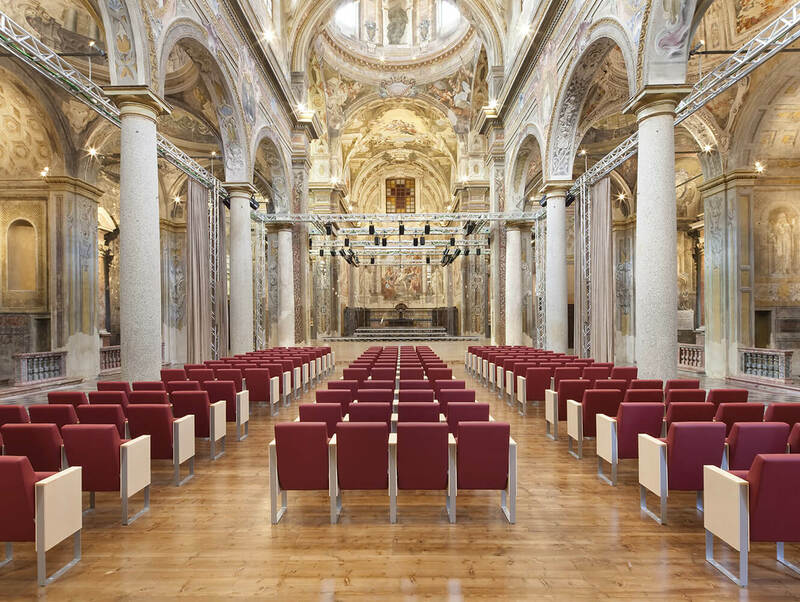 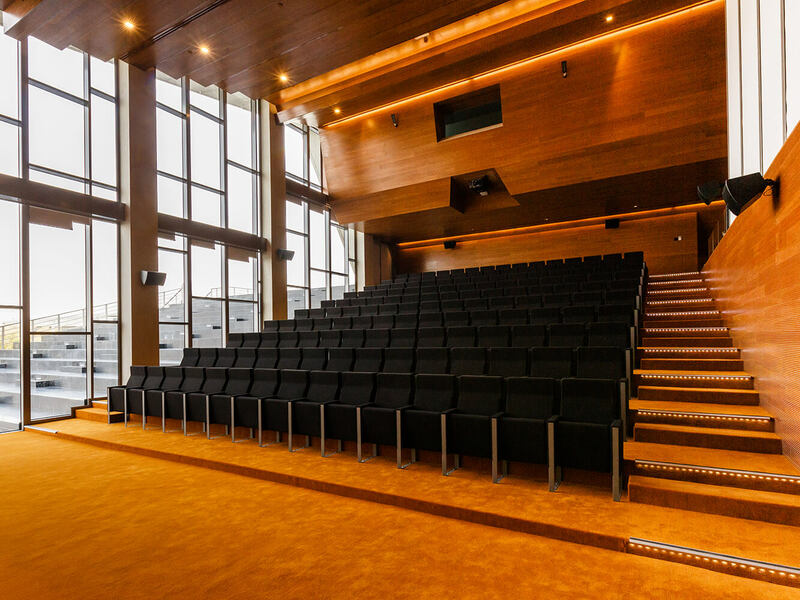 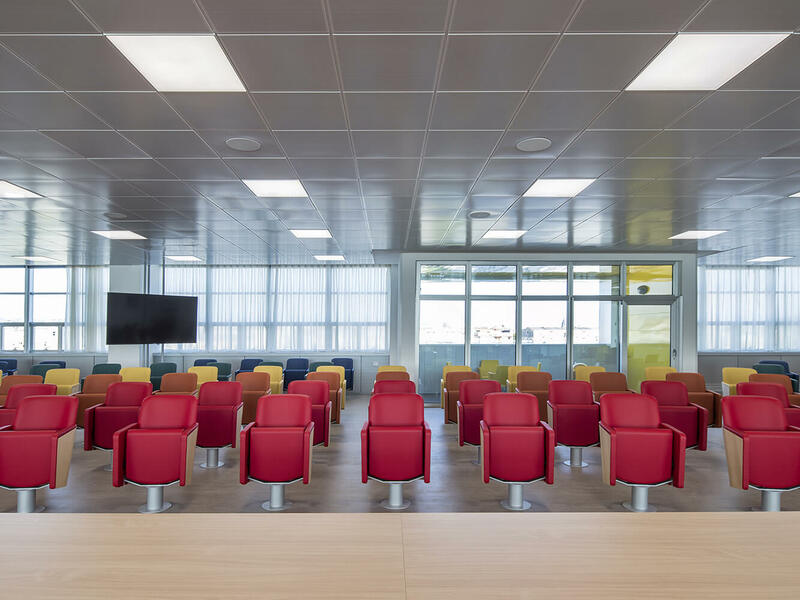 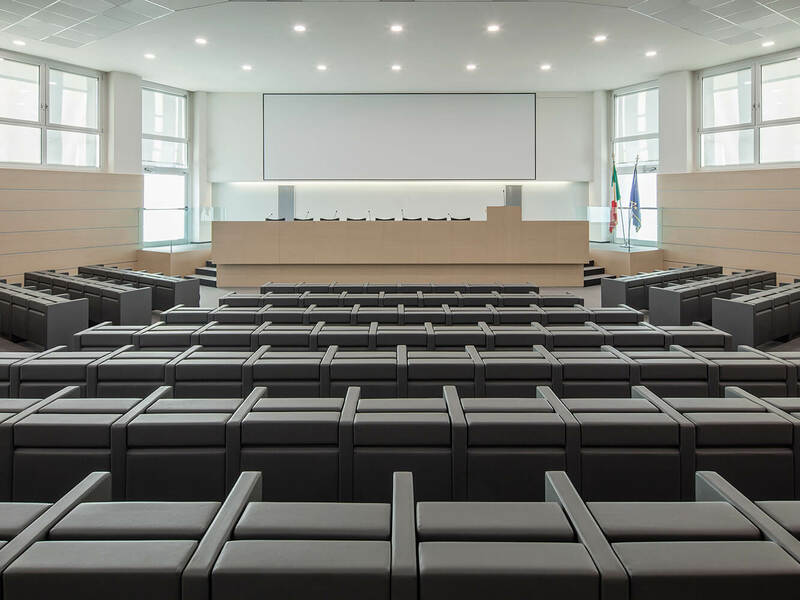 Fitted out with L213 armchairs supplied by LAMM, the Auditorium features a meticulous colour design that goes beautifully with the understated feel of the seating and the ergonomics and comfort that they provide. 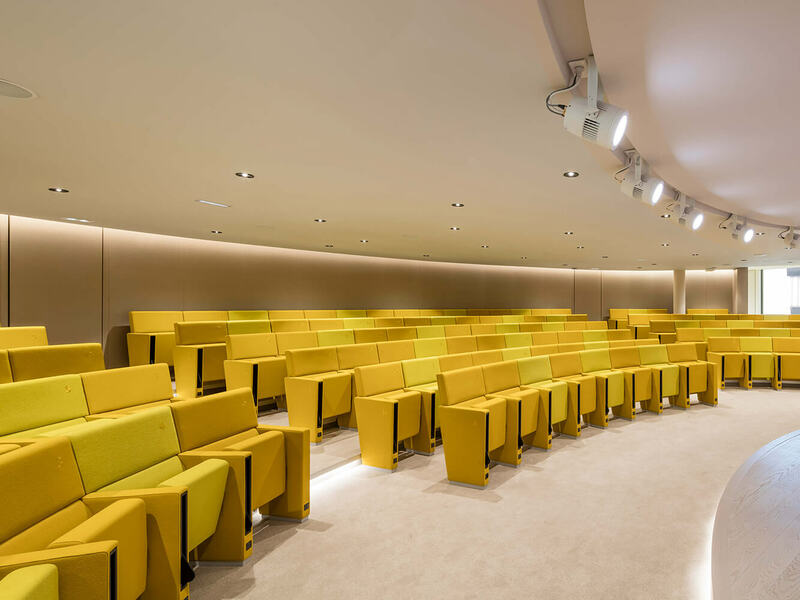 Fully padded and upholstered - seat, backrest and sides - in Kvadrat Hallingdal 65 fabric, in two shades of yellow, the armchairs provide some refined contrast within the space, with their soft, reassuring colours. 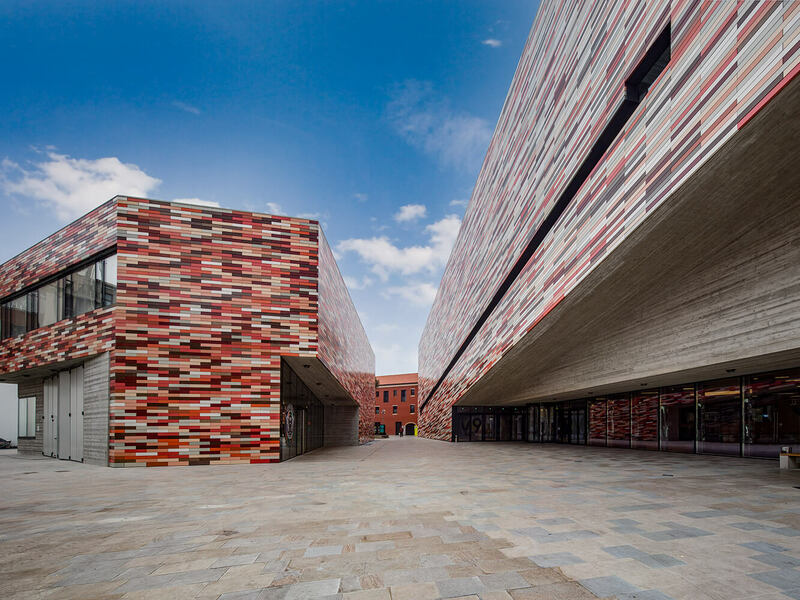 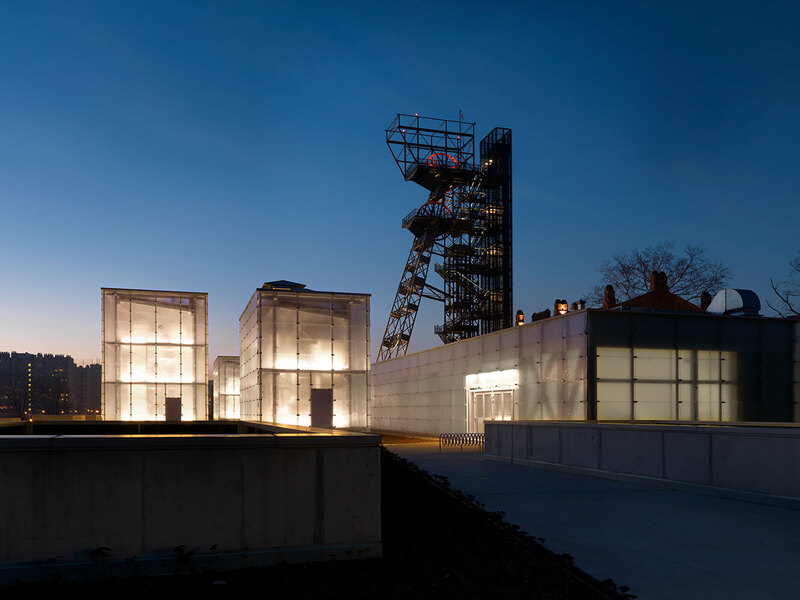 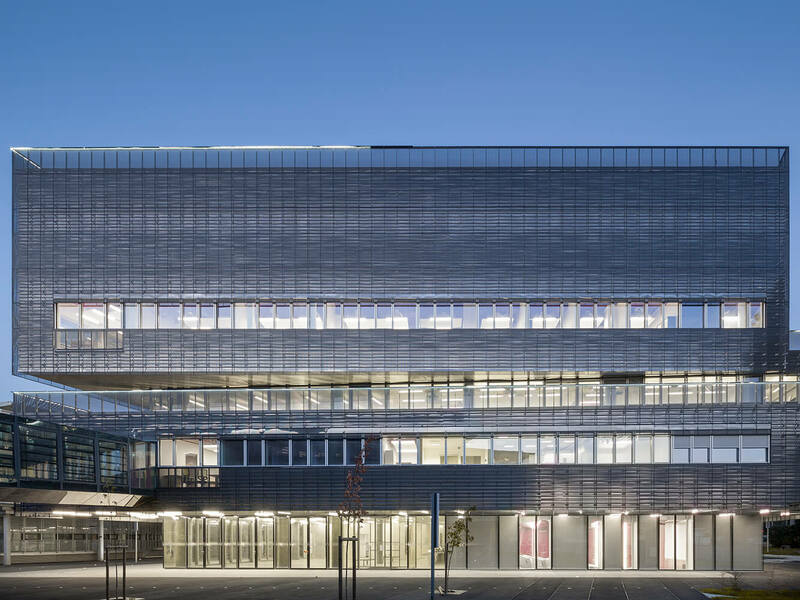 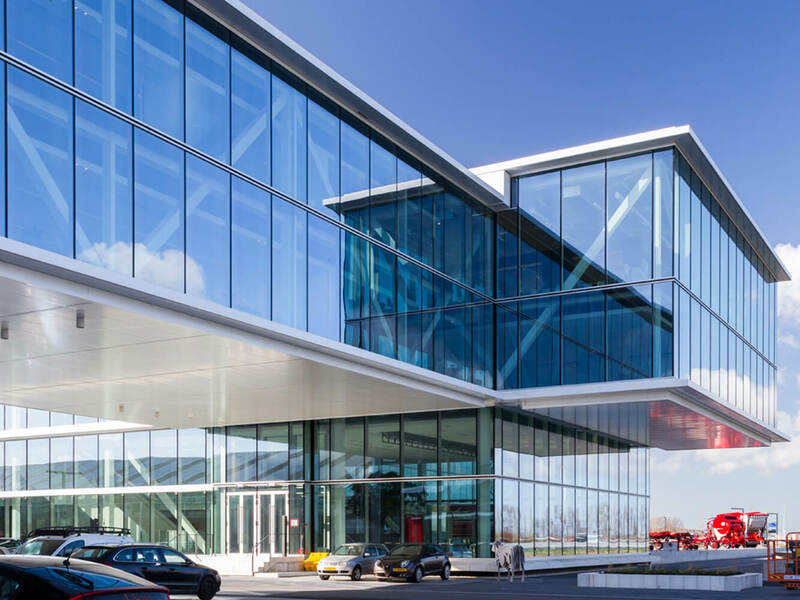 Here they come in their straight side version, with writing tablets featuring an anti-panic movement and the housing for the electrification system in the base. 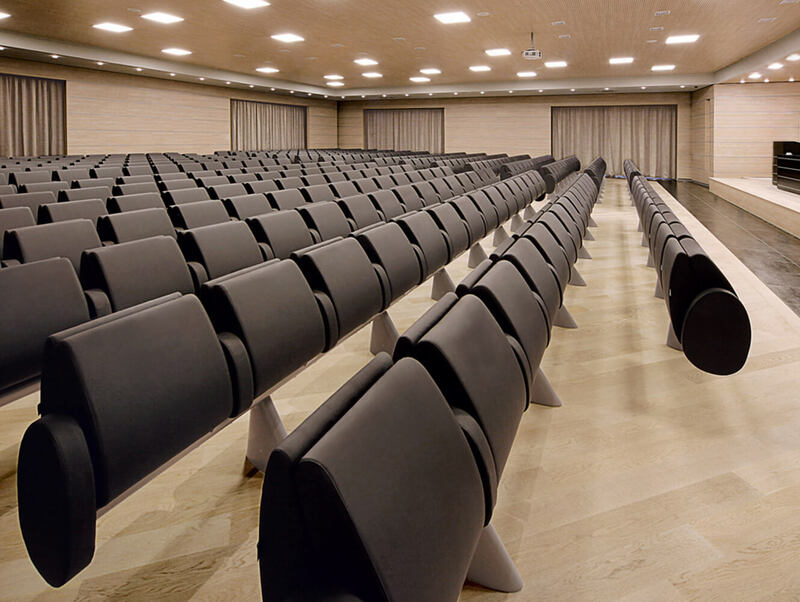 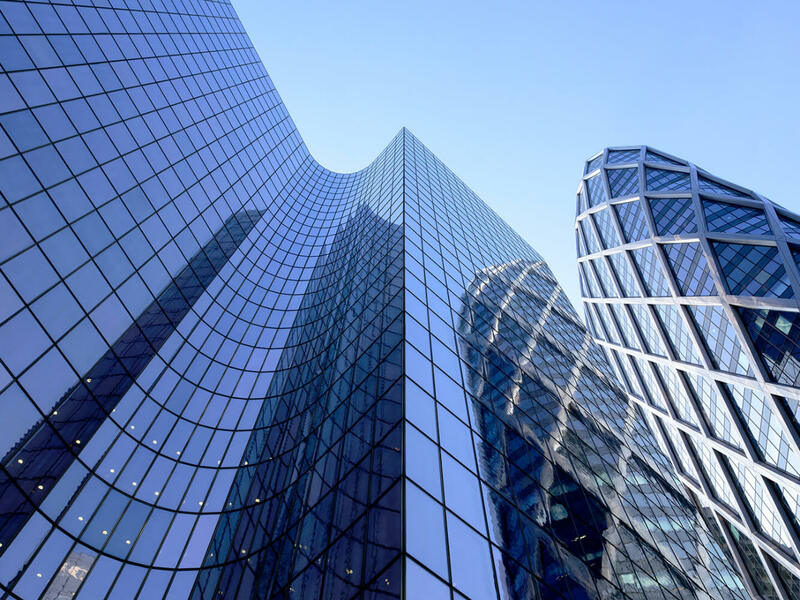 The gravity-driven tip-up seat comes with a brake mechanism to make it silent, while the seatbacks, which usually come to the ground, have been supplied in a shorter version that is suitable for the height of the steps and shaped to follow the side panels. 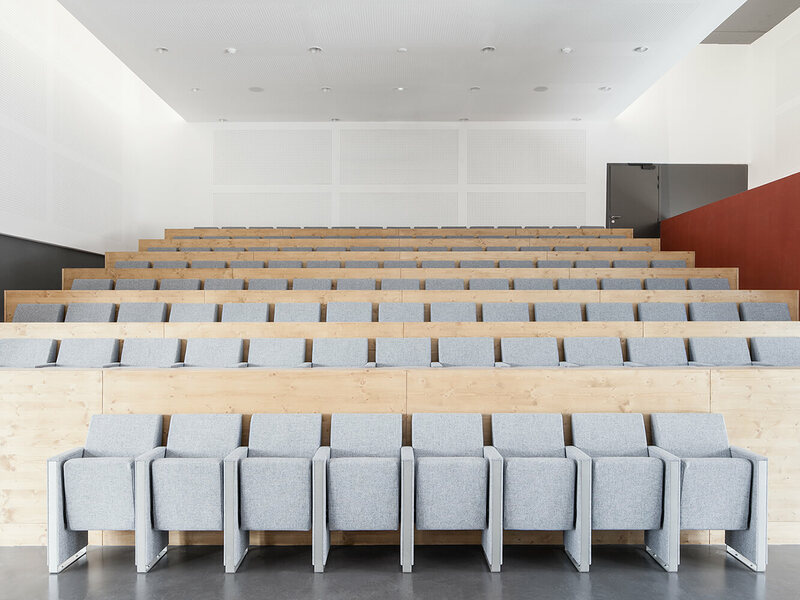 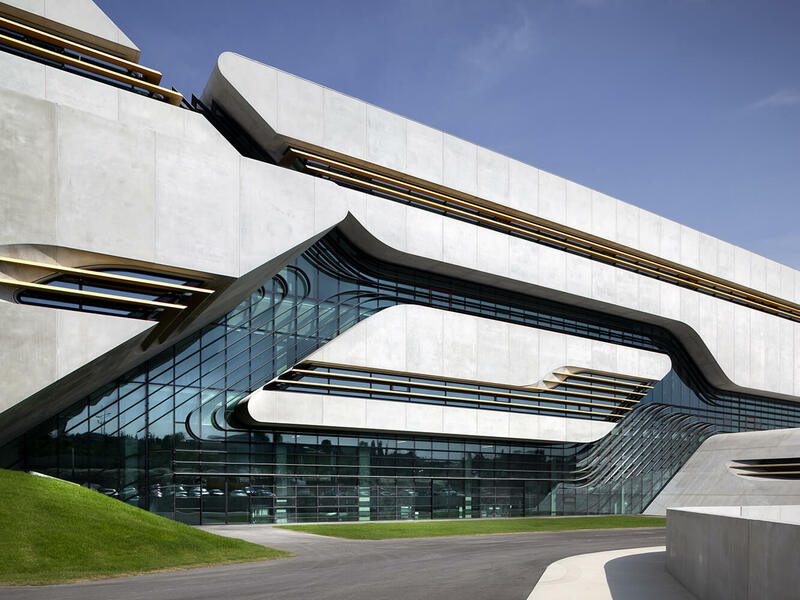 Arranged in curving rows on the steps, the armchairs have the place and row number embroidered right into the fabric with a tonal aesthetic.